Is it me or is the Gehry building just terrible! The two white guys? Gehry? you mean that Canadian guy down in LA everyone thinks is american who actually one of the few who did something original back when. Unlike Zaha from the wealthy family with all the right connections who could afford to wait forever until the right people made her work happen? 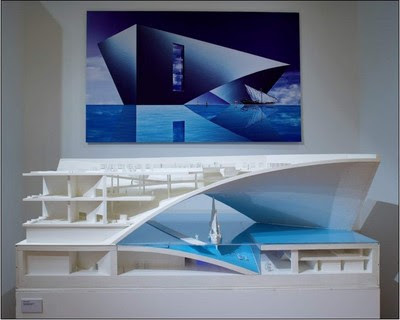 or that she just cherry picks all the AA students she wants and pilfers their designs which are then presented as Zaha's works. Very original that. Nouvel is indeed white as you say, perhaps you could blame his parents or something if his colour offends you and although his latest works are reworkings at least the louvre has a delicacy of form and a nod to its locality unlike Zaha. Ando? have you seen the complete disaster of a building he did which destroys the fabric of omotesanto dori? The two white guys comment refers to the Financial Times interviewee in the slideshow who didn't talk about the other architects. I'm not "offended" by the race and gender of anyone. 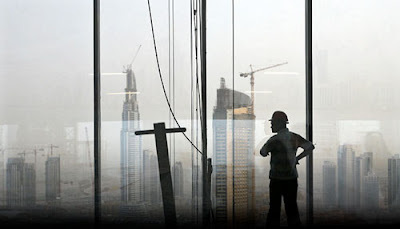 But I don't like the fact that FT did this interview about Abu Dhabi and didn't talk about the other two structures. I really don't like what Gehry did. 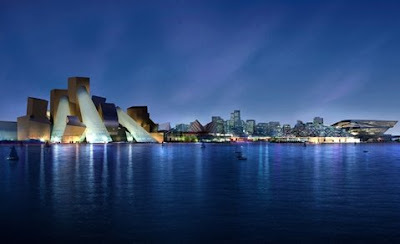 I saw one interview where Gehry says that we will hate this work like we did the Guggenheim, but will love it for sure in the future... bit pretentious no? 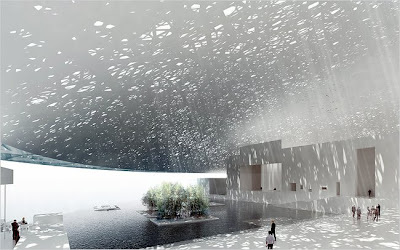 Agree with you about Nouvel's Louvre, very delicate indeed, though of course he's not perfect all the time. Omotesanto Dori is not Ando's best work, though everyone is entitled artistic mistakes (even big architectural ones?). 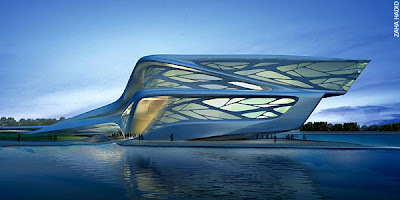 Zaha's looks like everything else she does, not anything new. For sure, money plays a part in everything, I definitely have more respect for "self-made" people.